I adore museums. There’s something about having pieces of art/culture/history arranged neatly in a central location with captions that makes me go weak in the knees. That, plus air conditioning during hot days. 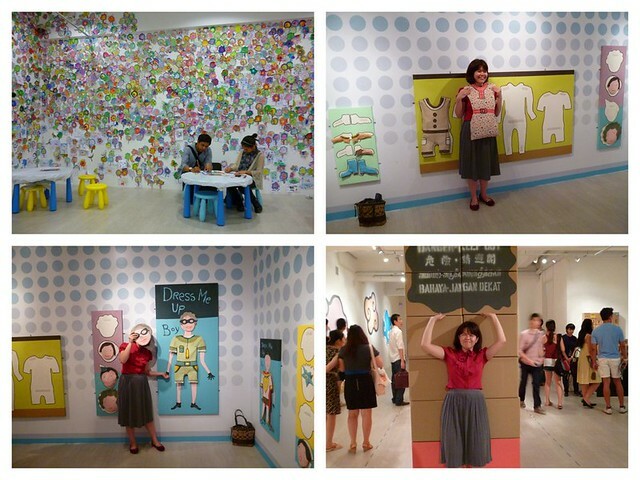 I had the chance to visit 7 national museums (including one that is not listed as a museum) in Singapore last August. I want to share my very biased list of which museums to go to (or miss). PS I have not included the Art Science Museum in the list because I’ve not been there. The entrance price S$28 (US$22.6) is just too expensive. Even the Lourve doesn’t charge as much €15 (US$19.8). The best museum in Singapore in many of my friends’ opinion. Why? Because the collection is the best among the museums around here. The collection features items from many parts of Asia. I particularly like the part on China and the ghosts guardians. The museum is near the Esplanade and the Merlion. So if you’re around the area, drop by ACM. It’s best to allocate about 1.5 hours. 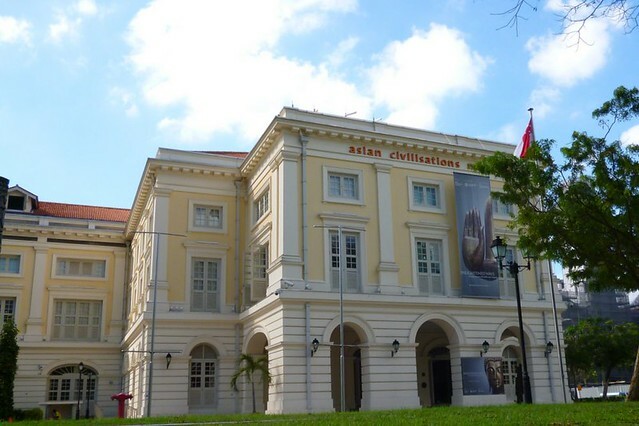 If you want a good look at this museum, you’ll need at least 2 hours for the permanent exhibition on Singapore’s history. There are two routes on the audioguide: story telling and history telling. I like the story telling since it’s very different from how other museums show their collection. If you have an hour, the collection upstairs about Singapore’s food, fashion, film and photography is a good place to kill time. The travelling exhibitions are usually top-notch. I loved the Pompeii exhibition and the Museum of Orsay collection. 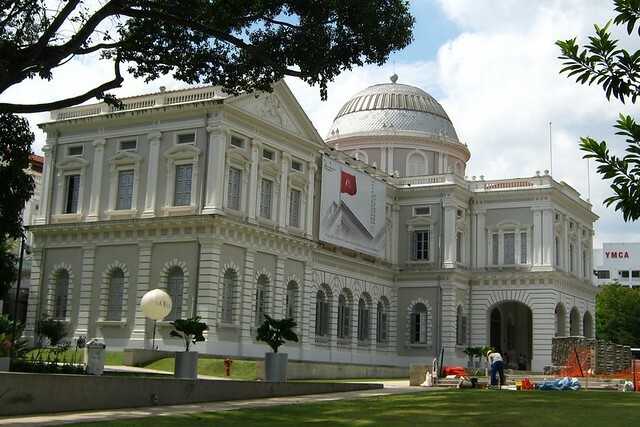 When I first visited the Singapore Art Museum, it was full of rather boring and depressing art pieces. I regretted paying my entrance fee and swore never to come back. But I did come back because of the free entrance on Friday night. The art work were better and there were more things being exhibited. The main building (picture in the photo above) was a boy’s school. It’s rather fun imagining how it would be studying at the school. The cooler exhibition is at the new “wing” at 8Q, which is just a corner away. Things are more exciting at 8Q. 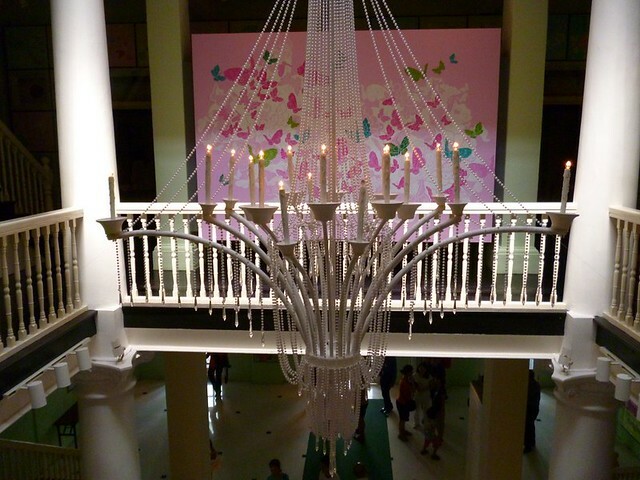 If you like bursts of colors, the Singapore Peranakan Museum is where you should go. Everything about it is beautiful. Let me try to explain what Peranakan is. (Or you can click on the link there to head to Wikipedia.) Once upon a time, men sailed from China to what is now known as South-Southeast Asia (yes, I made up that term). The men who settled down here and married local women. 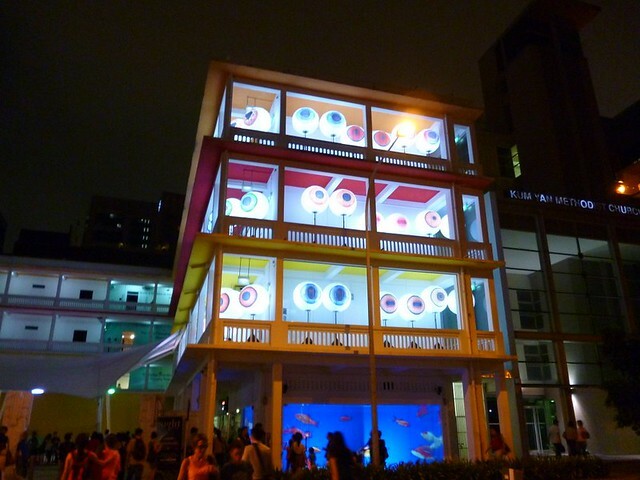 The children would grow up in a mix of two cultures–Chinese and local–and thus the Peranakan culture was born. To be honest, this museum is not my favorite museum in terms of content. It does show you how the daily lives of Peranakan is like with reenacted locations of the house filled with furniture. But somehow, it felt like it was trying to commercialize the concept of “Peranakan”. Unlike the Pinang Peranakan Museum in Penang, everything in this museum has a little note explaining the scene. That’s a bonus point for the museum, I guess. 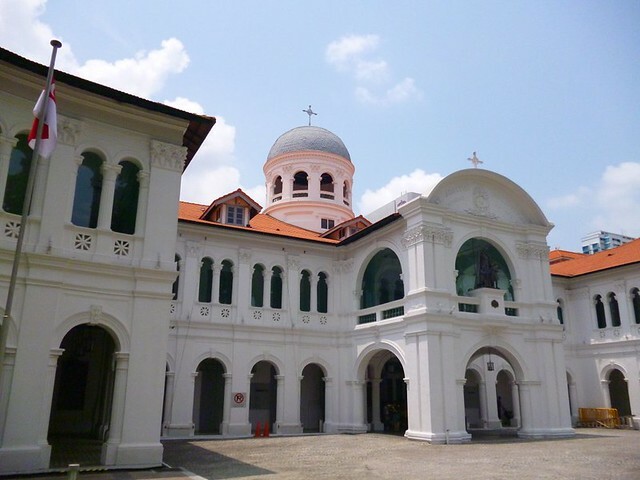 Check out part two where I introduce the lesser visited museums: Singapore Philatelic Museum, Reflections at Bukit Chandu and Memories at Ford Factory.